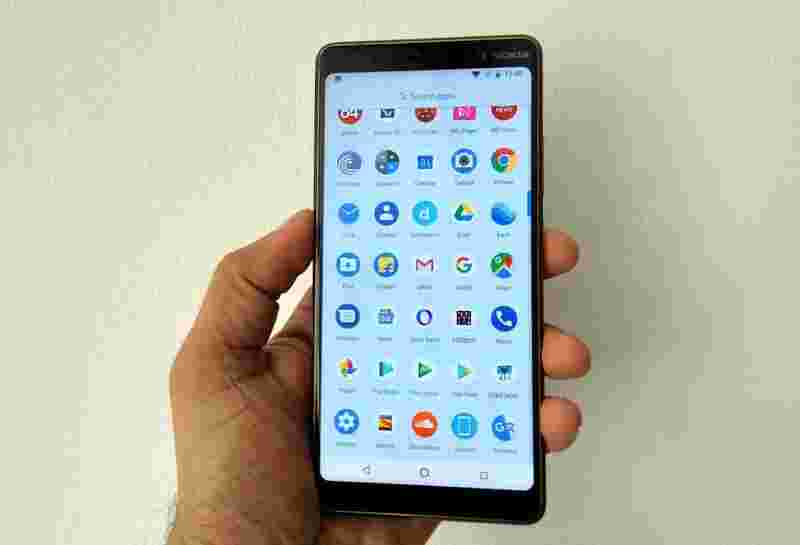 After the flagship Nokia 8 Sirocco and the affordable Nokia 6.1, HMD Global is now eying buyers in the mid-segment with the Nokia 7 Plus. 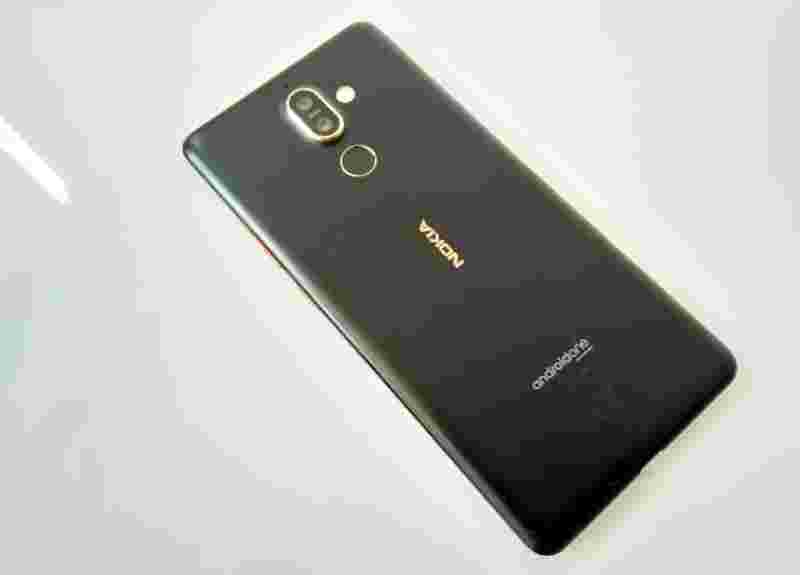 After the flagship Nokia 8 Sirocco and the affordable Nokia 6.1, HMD Global is now eying buyers in the mid-segment with the Nokia 7 Plus. Priced at Rs25,999, it’s competing with the Moto X4 (Rs21,999). But at slightly lower price there is the Vivo V9 (Rs21,990), and if you can spend more, there is the Honor V10 (Rs29,999). The question is whether the Nokia 7 Plus is good enough to deal with this diverse competition. The answer, is affirmative. ■ The Nokia 7 Plus is a thin bezel smartphone, though one look at it and you clearly see that this is a genuine big screen phone. However, next to the new notch based thin bezel smartphones such as the Vivo V9 and Oppo F7, even that looks wider. These smartphones have a narrow strip at the top of the screen, like the Apple iPhone X and a much smaller bezel below it. ■ Available in black and white colour variants, the Nokia smartphone has a full metal body with a copper strip around the spine. The edges are slightly curved but not completely rounded like the Honor V10 and the Vivo V9. This improves grip quality. The phone’s narrow form factor makes it really handy. However, at 183g, it feels a bit hefty compared to the Vivo V9, which offers a bigger screen yet weighs just 150g. ■The fingerprint sensor on the Nokia 7 Plus is placed on the back panel. While it’s easily accessible and also quick in response, being on the back restricts access to it when the phone is lying on a table. The Moto X4 and even the thin bezel Honor V10 have got more easily accessible front-facing finger print sensors. ■The Nokia 7 Plus has a 6-inch screen with resolution of 2,160x1,080p and aspect ratio of 18:9. Most mid segment smartphones including the Honor V10 or Vivo V9 offer similar resolution. However with the Vivo V9 you get an even wider aspect ratio of 19:9 and slightly bigger 6.3-inch display. The Moto X 4 has a much smaller 5.2-inch screen. In terms of brightness and colour reproduction, the Nokia 7 Plus is at par with the rivals. Watching movies and games will be an enjoyable experience. That big screen also makes typing and reading ebooks easier. ■Powered by Qualcomm Snapdragon 660 octa-core processor with 4GB RAM, the Nokia 7 Plus is more powerful than the Vivo V9 (Snapdragon 626 with 4GB RAM) and Moto X4 (Snapdragon 630 with up to 6GB RAM). The Honor V10 runs on the more powerful Kirin 970 octa-core processor with up to 6GB RAM. ■Switching between apps or running more than 10 apps at the same time doesn’t slow down the Nokia 7 Plus. Heavy games such as PES 2018 ran smoothly, however, with the more graphic intensive PUBG Mobile we had to switch to medium graphics for optimum gaming experience. If you are looking for a superior gaming experience, the Honor V10 is a better bet. ■The biggest bonus of the Nokia 7 Plus is Android One connection. The smartphone runs Android 8.1 (Oreo) and will get timely Google updates including the upcoming Android P for two years. In fact, the Nokia 7 Plus is one of the few handsets which are eligible for the Android P beta, which was released at the Google I/O early this week. ■The Vivo V9 and Honor V10 also run on Android 8 but with their custom UI;s which look cluttered and complex compared to plain Android interface of Nokia 7 Plus and Moto X4, which also runs Android 8.1. ■In terms of battery backup, the Nokia 7 Plus has an upper hand over all the rivals by a few hours. It can musters over a day and half of backup on modest use. 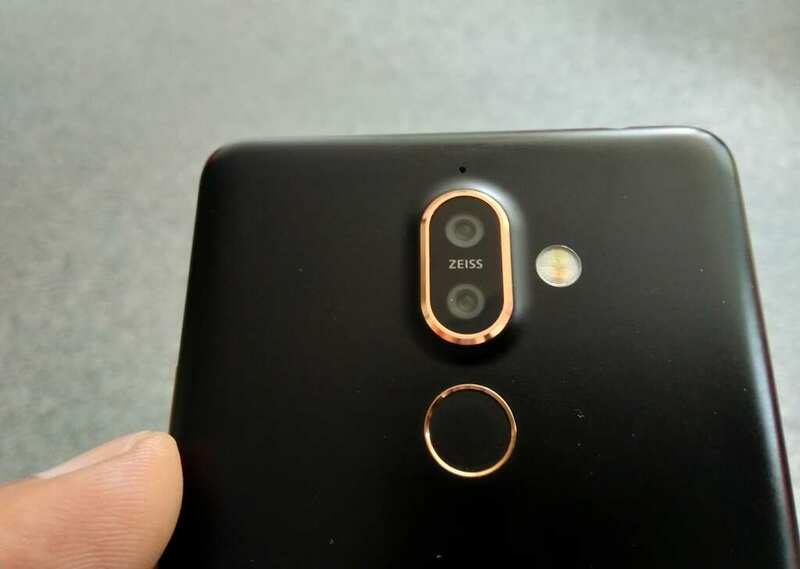 ■The Nokia 7 Plus comes with dual cameras powered by Carl Zeiss optics. The 12-megapixel camera offers 2x optical zoom while the 13-megapixel snapper brings bokeh mode to the table. In terms of picture quality the Nokia 7 Plus is tad better than rivals. It was able to muster more detail and colours also looked richer. Honor V10 comes closest in terms of sharpness. What gives the Nokia 7 Plus an edge over the Moto X4 is the bigger screen size, a comparatively superior processor and a better camera as well. There is also the assurance of timely Android updates and a clutter free interface.